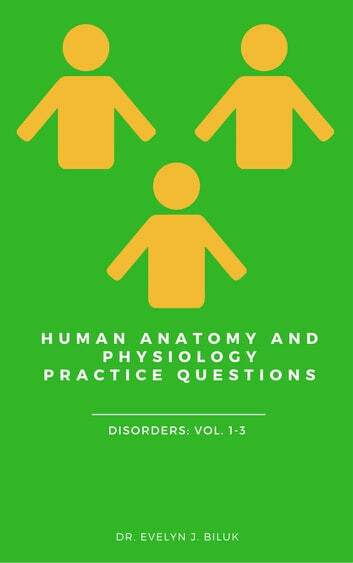 This a collection of multiple choice questions on common disorders observed in tissues, integumentary system, bone tissue, skeletal system, muscular system, nervous sytem, endocrine system and lymphatic system. 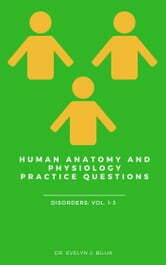 These questions are suitable for students enrolled in Human Anatomy and Physiology I or II or General Anatomy and Physiology. Return to the Far Side of Planet Moore!